I made a short video regarding my amazing ability to fly my RW up to 5 min. 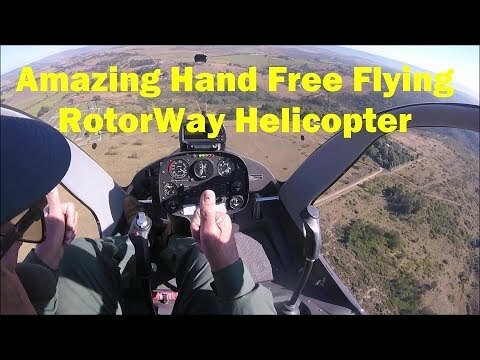 hand free without any pilot control inputs after my 500 hr. maintenance and service. This is total unusual for normally unstable helicopters. To achieve that the rotor must be perfectly balanced, the centre of gravity and speed must correspond with each other. Please watch my video to witness the incredible performance.